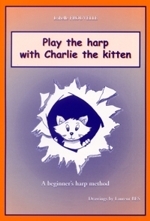 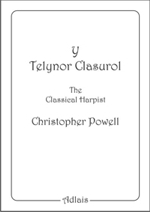 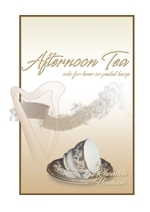 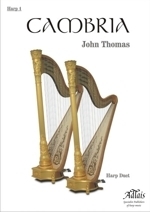 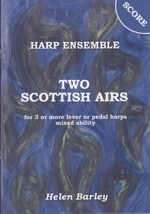 Suitable for pedal or lever harps. 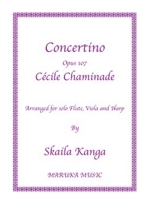 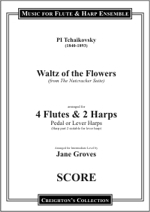 This arrangement may be performed by flutes only. 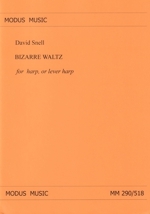 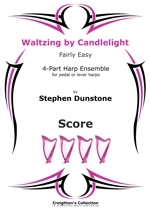 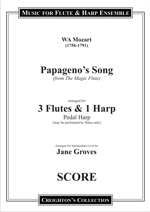 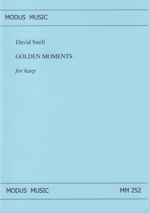 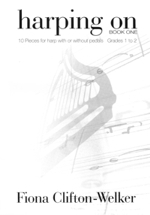 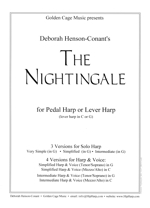 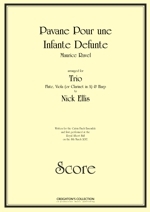 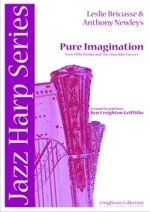 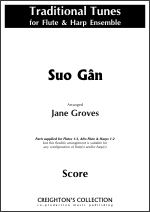 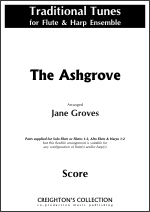 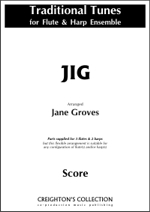 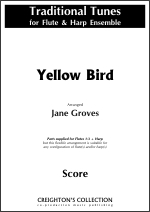 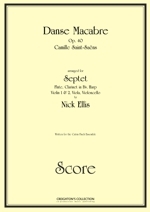 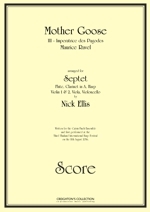 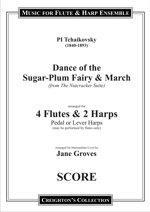 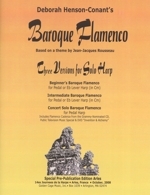 Supplied as score with parts for Flutes 1-3 + Harp.